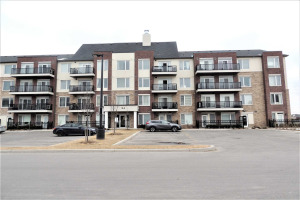 Olivia Marie Gardens By Daniels Corp! 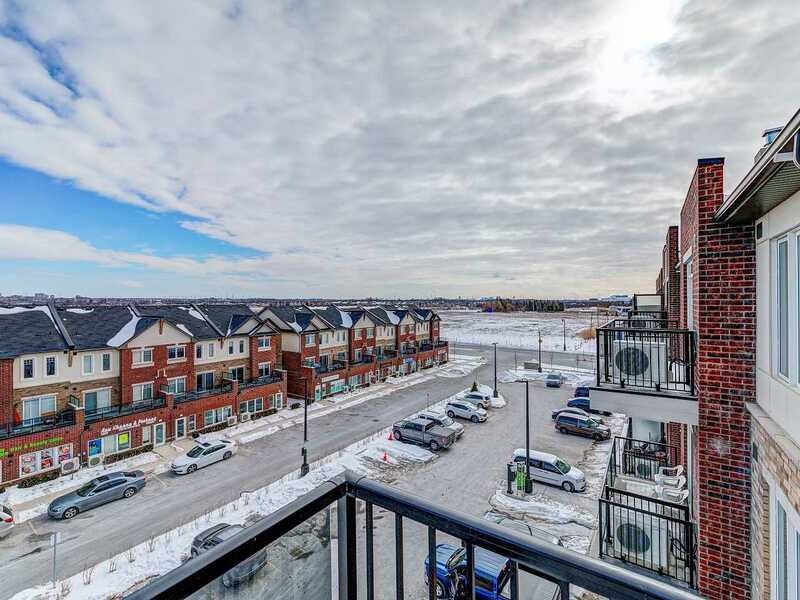 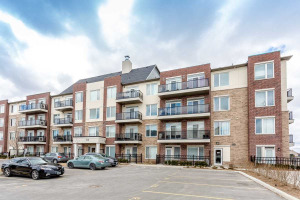 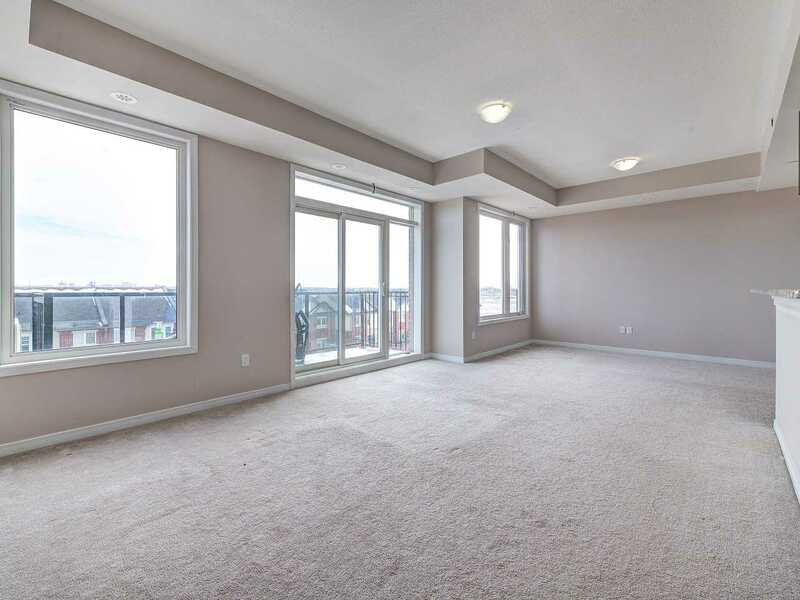 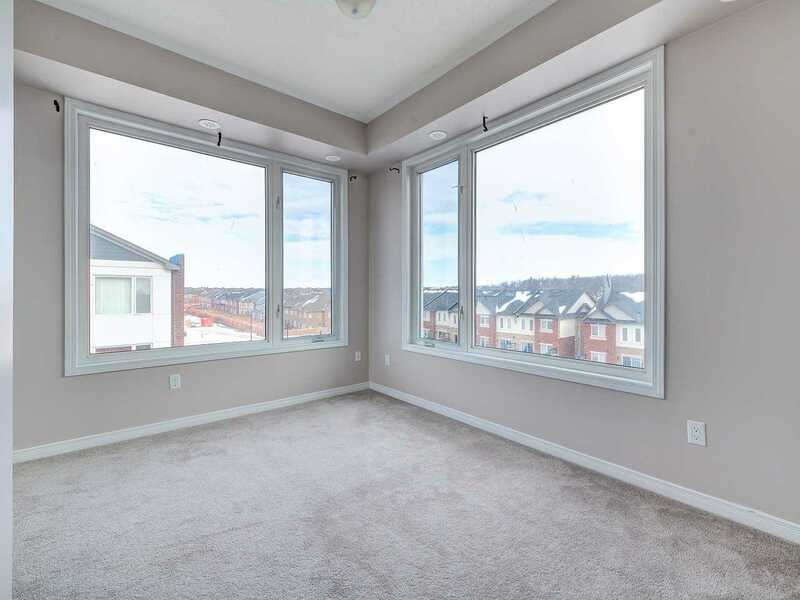 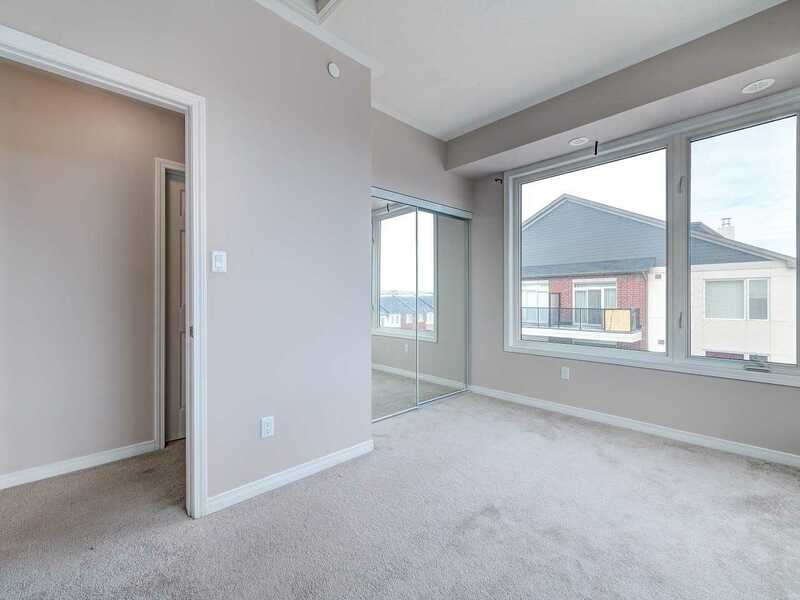 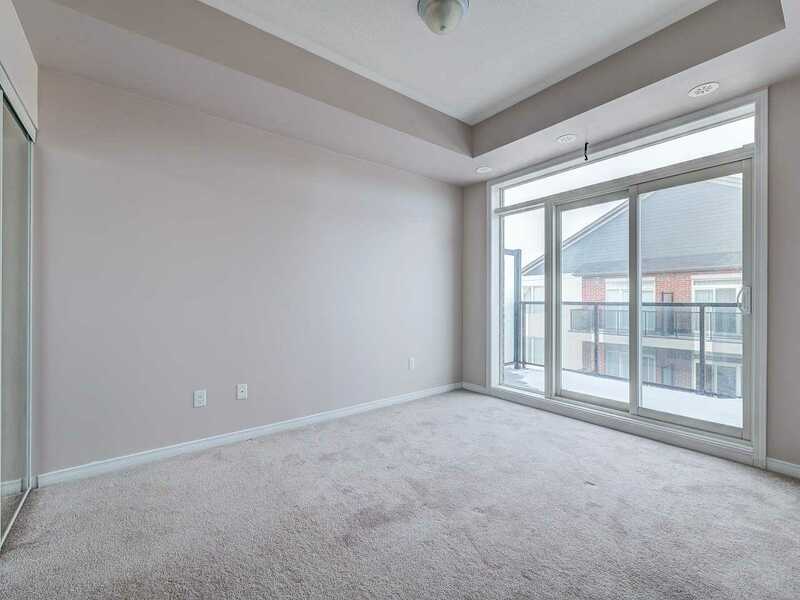 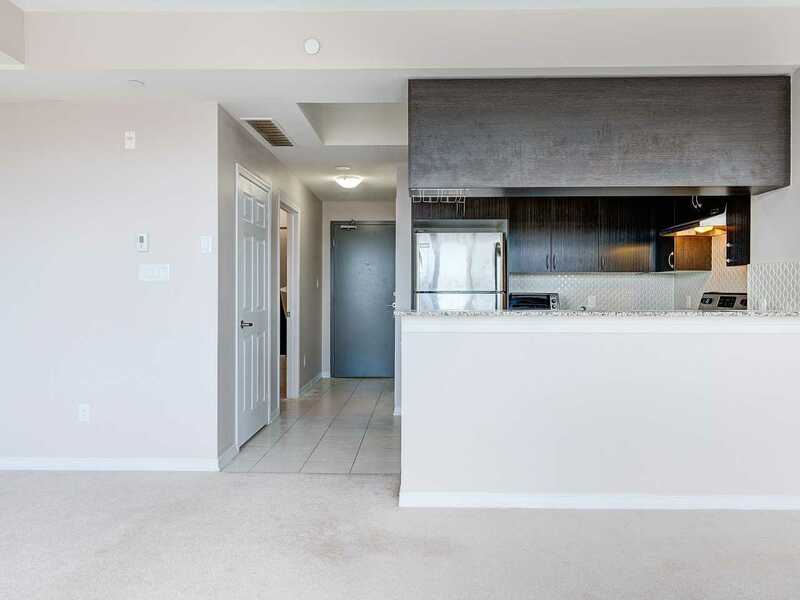 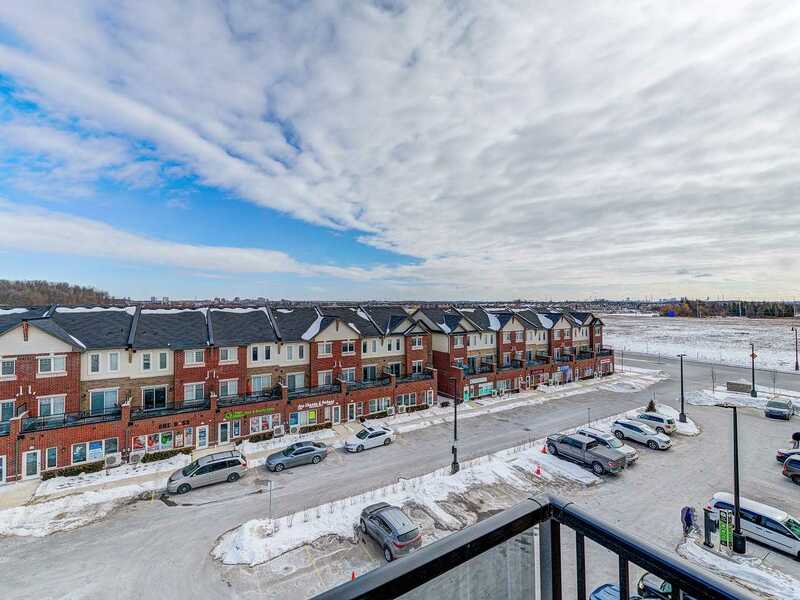 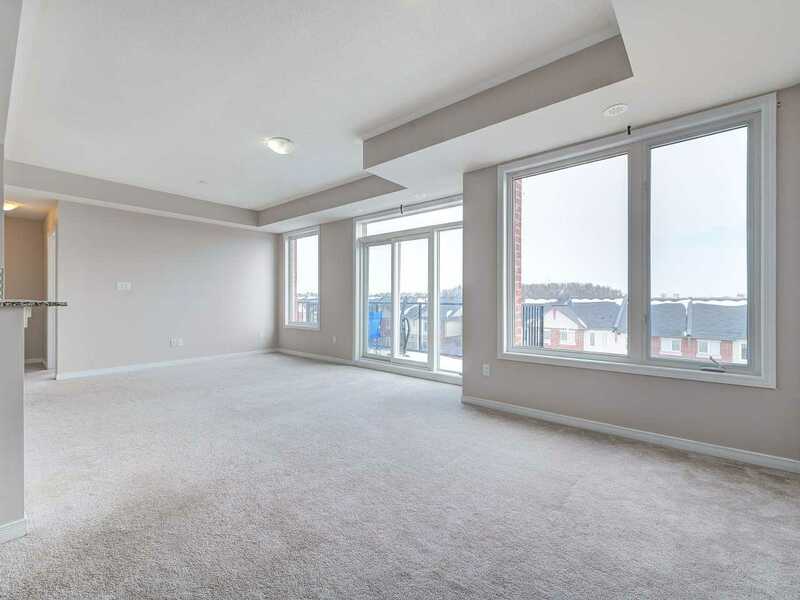 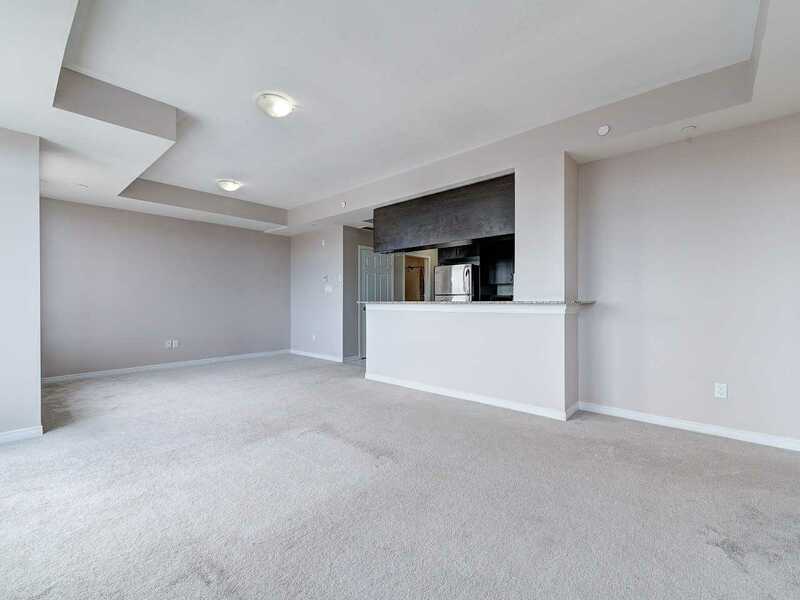 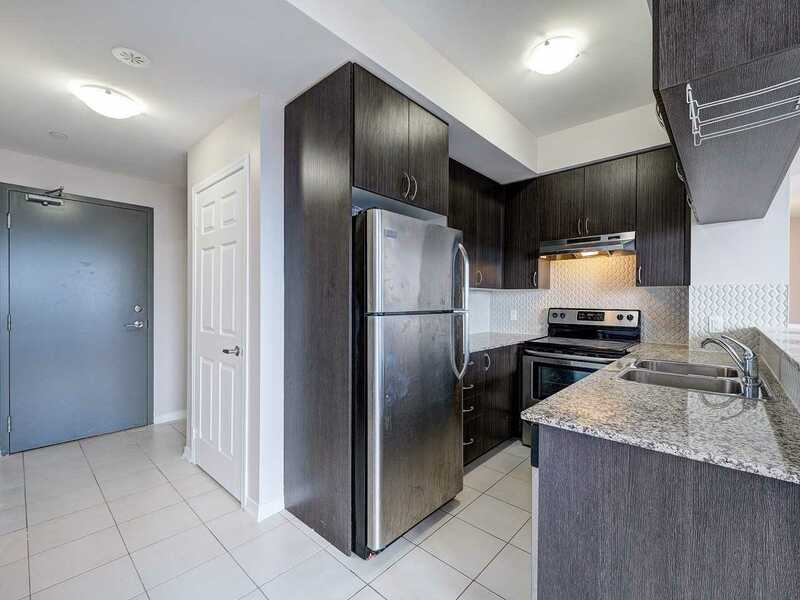 2 Bedroom Plus Den 975 Sqft Condo At Prime Location Bordering Mississauga & Brampton, Corner Unit With Double Balcony And Lots Of Sunlight.Gourmet Kitchen With Granite Counters Back Splash. 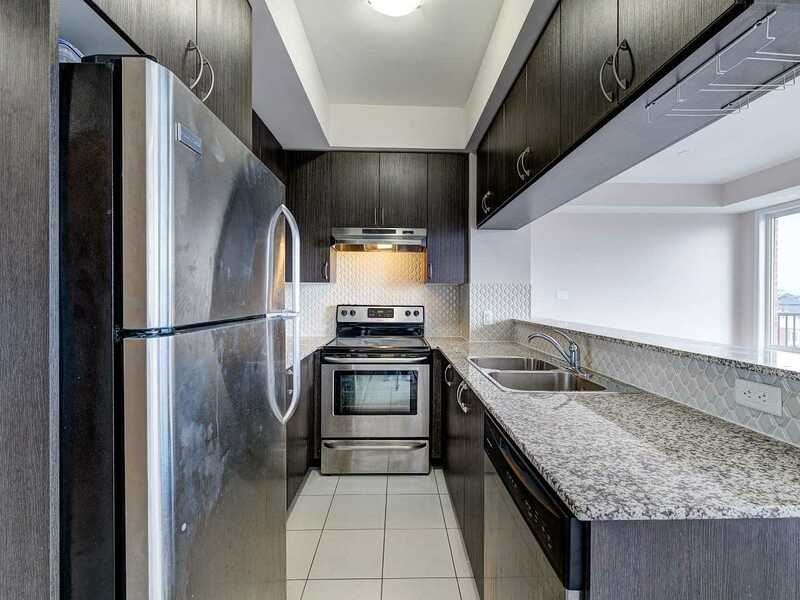 S/S Appliances,Extended Top Breakfast Bar In Kitchen. 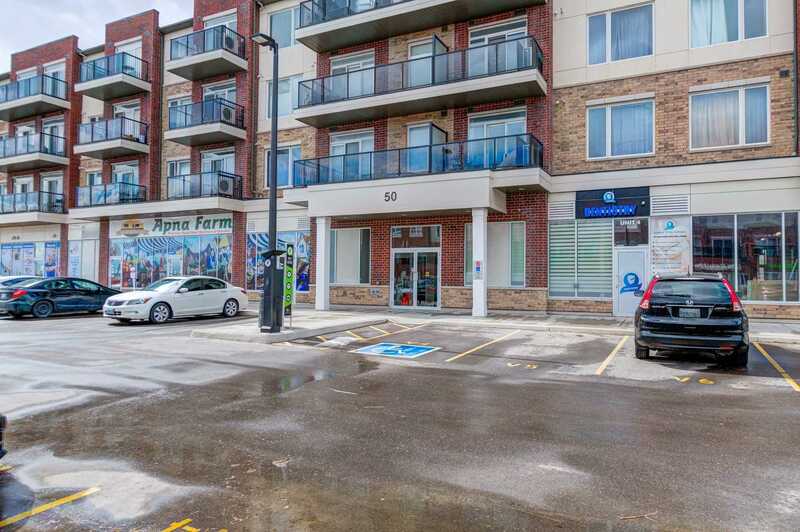 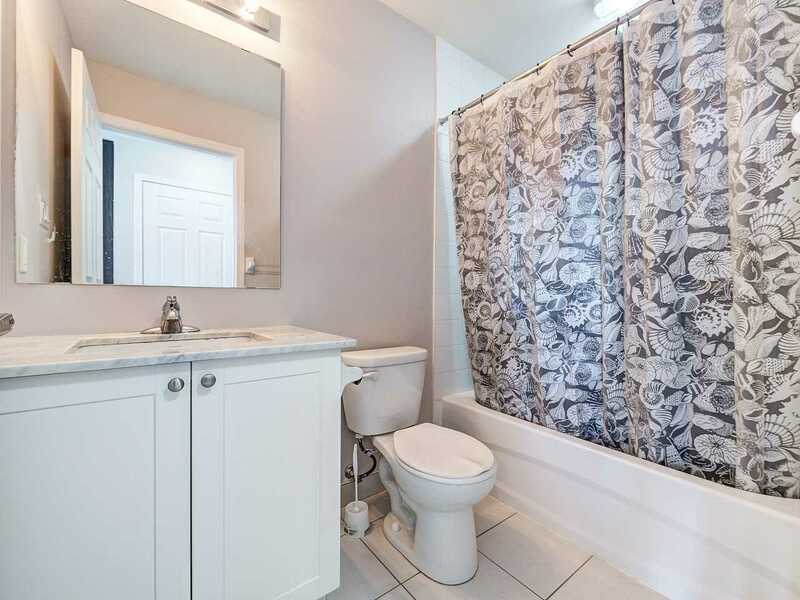 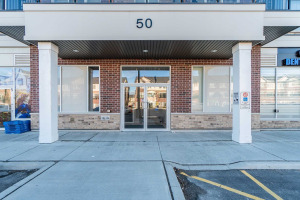 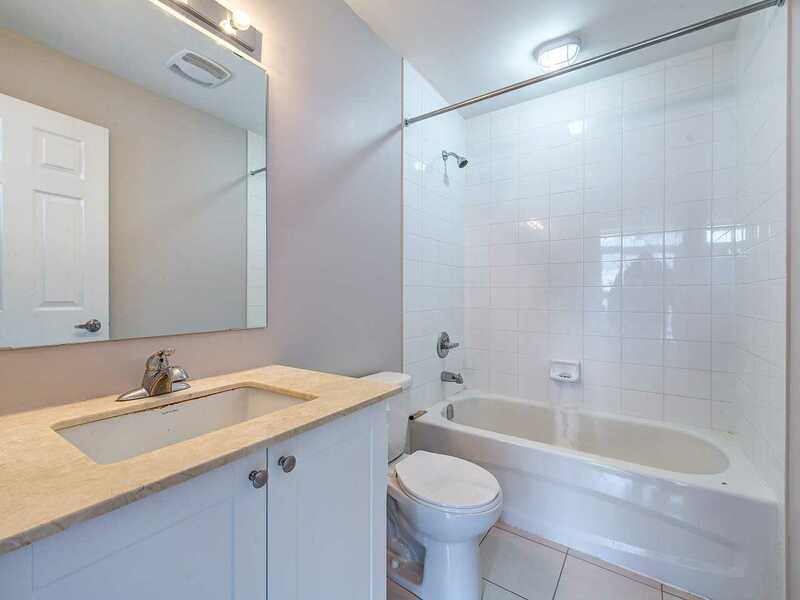 Ensuite Laundry.Includes 1 Underground Parking Space.Shops At Your Doorstep, Close To All Major Hwy's (407/401), Major Shopping, Parks, Schools And More!